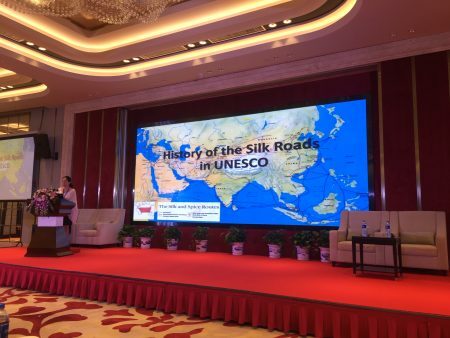 The International Conference on Safeguarding and Increasing Access to the Documentary Heritage of the Silk Routes has been held in Fuzhou, China, from the 6-8 November 2018. 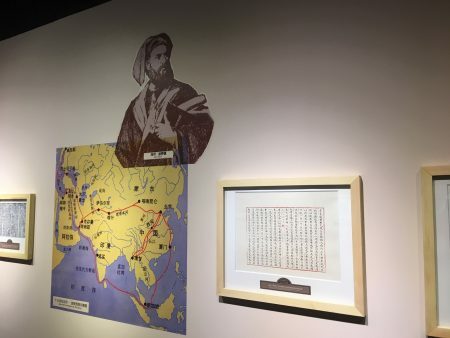 The meeting was organised by the National Archives of China, in cooperation with the East Asian Regional Branch of the International Council on Archives (EASTICA), and hosted by the Fujian Provincial Archives. The meeting brought together delegates from China, SAR Hong Kong, SAR Macau, Japan, Korea and Mongolia to share information the different documentary heritage relating to the Silk Road and Spice Routes held in their collections, and then discussing cooperation strategies for safeguarding and increasing access to them. A number of MOWCAP Bureau members and Special Advisors were invited to participate and speak at the seminar, including: Misako Ito, who gave an overview of UNESCO’s Silk Road initiatives; Ray Edmondson, who shared an update on the current state of the MoW program; and Andrew Henderson, who outlined how MOWCAP acts to support regional cooperation for documentary heritage preservation/access. 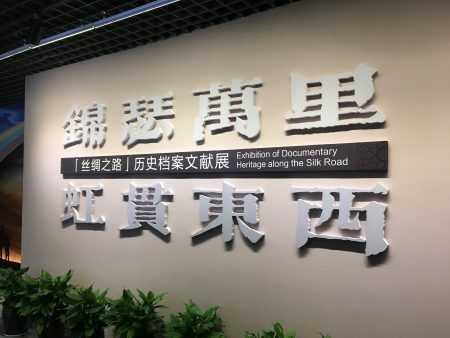 An exhibition on Documentary Heritage Along the Silk Road was also held in conjunction with the seminar at the Fujian Provincial Archives. The exhibition featured documents from the National Archives of Chine, some of which had never been exhibited before. The program from the seminar can be found here.